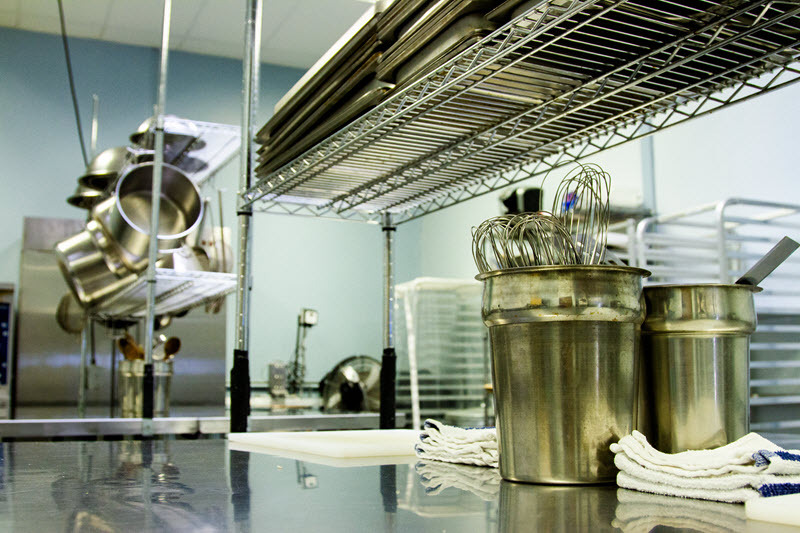 From baking to branding, Creative Culinary Solutions partners with you to design or rejuvenate your culinary business, bringing your vision from concept to reality. 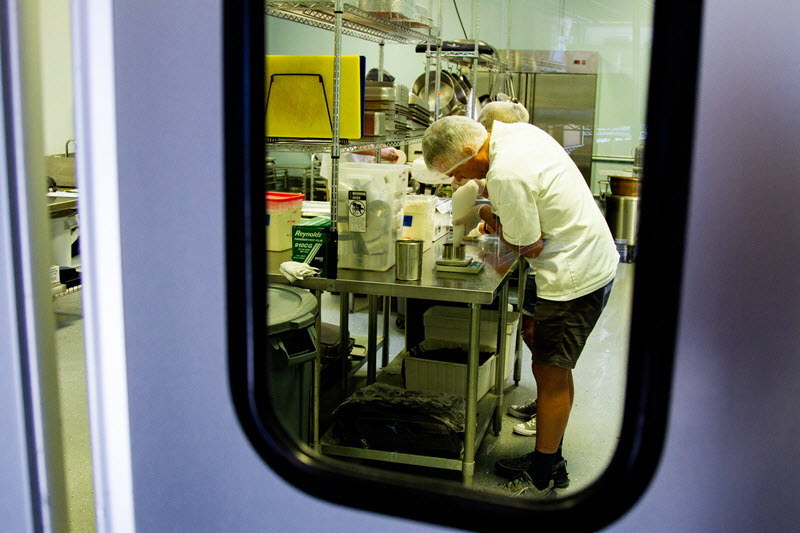 Offering a clean, safe and well-maintained facility in Carlsbad, CA, with flexible production hours. SK+C is your one-stop-shop for creating and producing your products. 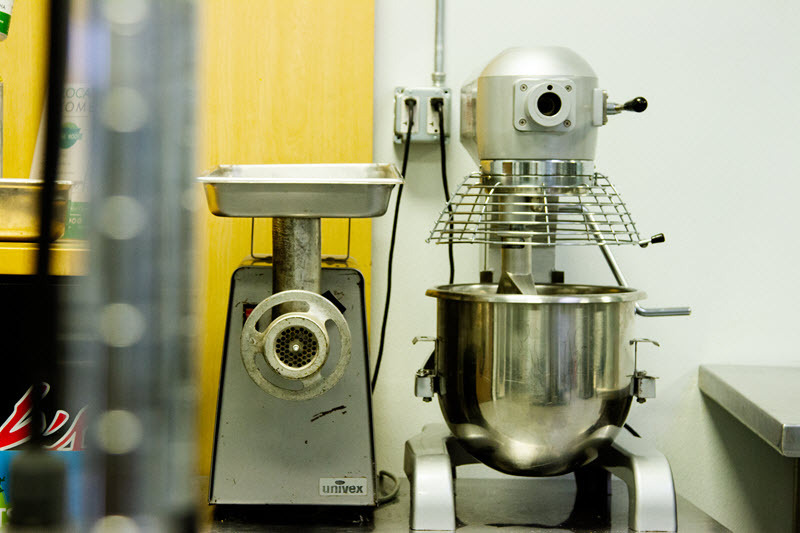 Ever wonder what it would take build and own your own culinary company? At SC+K we can put you on the path to creating your dream, while our digital team builds your custom website and online presence. From company formation to POS systems we have what you need to get the job done, increase productivity and turn a profit.